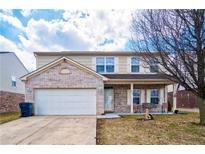 Below you can view all the homes for sale in the Crossfield subdivision located in Indianapolis Indiana. Listings in Crossfield are updated daily from data we receive from the Indianapolis multiple listing service. To learn more about any of these homes or to receive custom notifications when a new property is listed for sale in Crossfield, give us a call at 317-434-3783. TRULY MOVE IN READY Fenced Backyard..Note: When submitting an offer, need to provide pre approve letter.No FHA loan offer before 5/20/2019 because of FHA 90 days flipping rule. MLS#21631892. LENNY REALTY LLC. This home has been freshly painted from top to bottom and is ready for its next owner. A must see! ! MLS#21630249. CENTURY 21 Scheetz. Huge private backyard with no homes behind you, mini barn for storage. 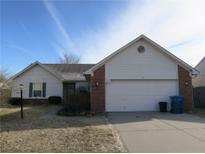 MLS#21627703. F.C. Tucker Company. 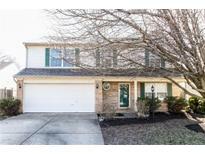 3 bedroom, 2 bath home in nice, quiet suburban community on Indy's Southwest side. MLS#21616713. VanSlyke, REALTORS®. Fully fenced back yard with large concrete patio. 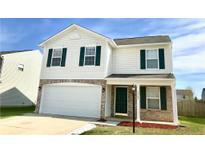 MLS#21612331. Ebeyer Realty, LLC.